This is just one strategy of the Progressives. ALL THREATS MUST BE WIPED OUT. They federally indicted Dinesh D'souza just before the release of his film "America". They have killed reporters Andrew Breitbart and Michael Hastings to name just two. Many have they bought off or blackmailed...I'm thinking of John Boehner and Chief Justice Roberts. Beyond this they simply lie, obfuscate and run smear campaigns. But don't think for one second these things aren't orchestrated by Valerie Jarrett, Reid, Pelosi, Obama and people with purse strings like George Soros and all his many tentacles that are like a net over the media and this nation. -W.E. 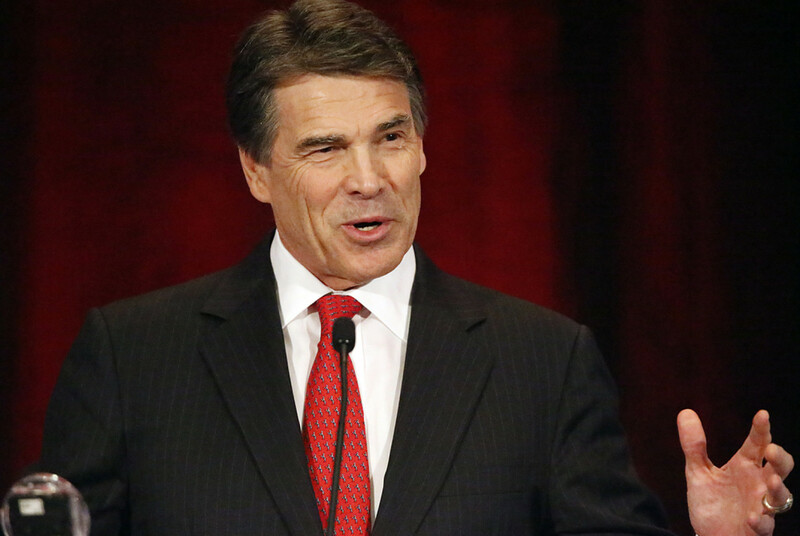 A grand jury indicted Texas governor Rick Perry for allegedly abusing the power of his office.